Looking for a Father’s Day Showstopper? 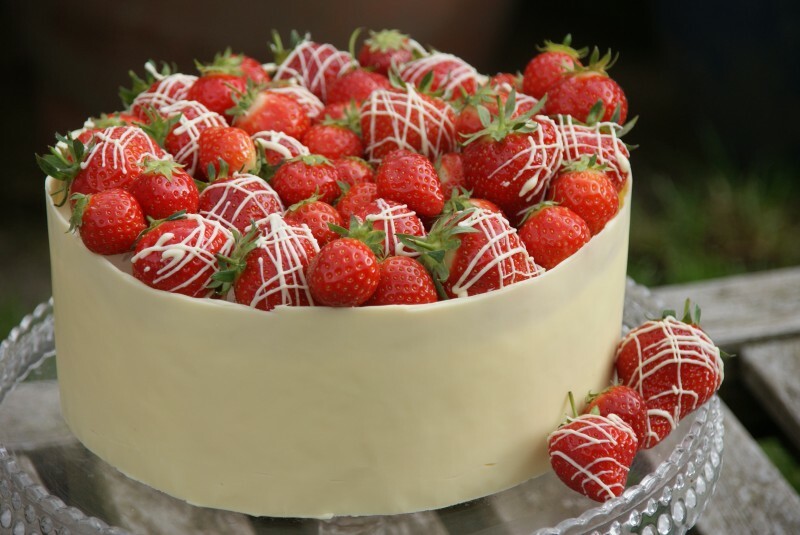 Here’s just the cake – a White Chocolate Mud Cake with white chocolate frosting wrapped with a chocolate collar and topped with fresh juicy British strawberries! A big thank you goes to Jess Taylor who inspired me over on facebook to create this this week, and whilst my Dad doesn’t have a sweet tooth so won’t appreciate a big slice, he has been in the kitchen with me whilst I made it. You know from my last post I wasn’t going to blog these, but so many of you asked how to do them so here’s the how to…! 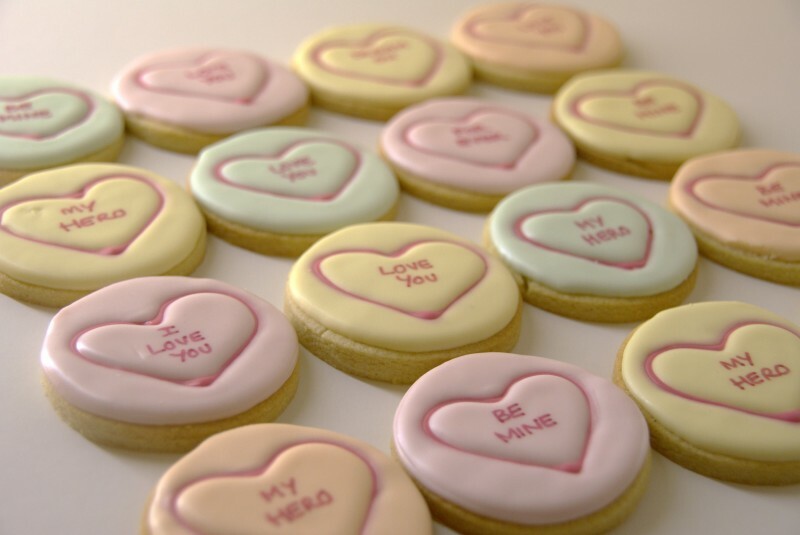 The icing batch will decorate fully 20 biscuits but make sure you have some spare for practising on first before you go onto the ‘real’ ones! 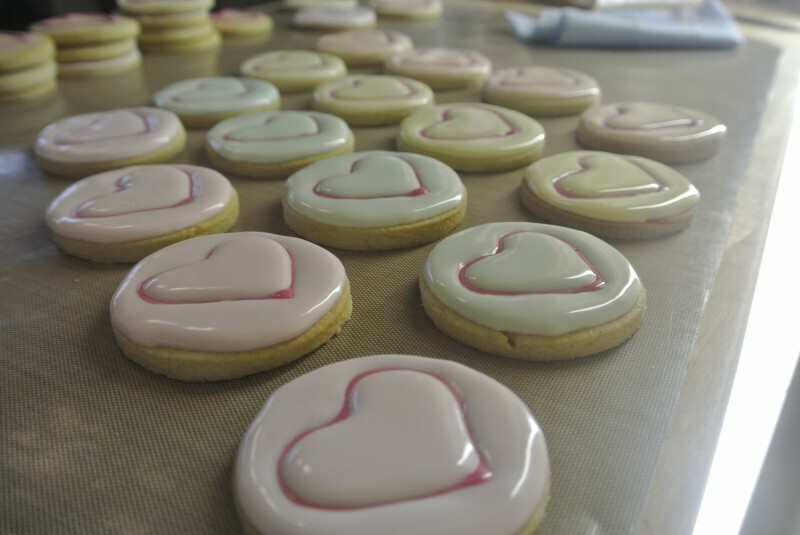 Just recently I’ve been using glaze icing to decorate and flood biscuits instead of the usual royal icing, not only do I find it a million times easier to work with, it gives you great results and tastes fab too! I know I’m going to be working on a fair few projects in the coming months using this glaze so here’s the recipe. This is the perfect recipe for cream cheese frosting. It’s pipeable, spreadable and will set just nicely for you without running all over the place, but there are a few things to remember. Red Velvet Cupcakes with Cream Cheese Frosting – perfect for a right royal knees up! Makes 24 cupcakes – enough for a knees up!